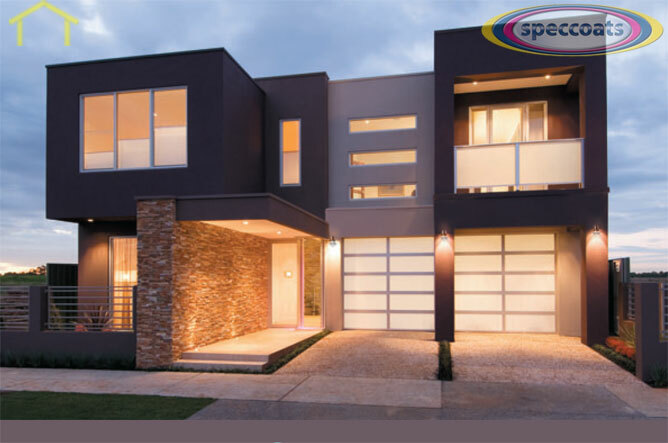 CONTRACTORFIND.co.za™ is proud to showcase only the best, registered and certified Paint Suppliers in East Rand. Need qualified Paint Suppliers for the job? CONTRACTORFIND.co.za™ is the place to find them! All the listed Paint Suppliers below have been screened and certified, ensuring that their service and quality is the best in East Rand. 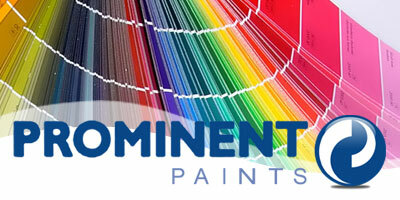 Find the top Paint Suppliers in East Rand now. 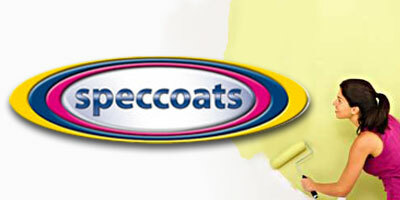 Speccoats is one of South Africa�s leading paint companies, supplying locally manufactured products as well as a selected range of global brands to various markets. As coating manufacturers we take pride in our cutting edge technology and exceptional service to provide you with superior quality coatings products for almost any application.